Be ready for your vacation at sea with this trendy nautical tank. Personalize the "Oh Ship!" 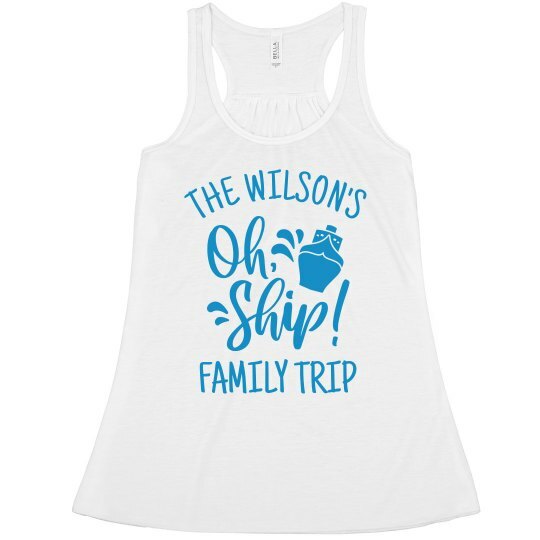 design with your families last name and stay cool in the hot weather with this super soft top. 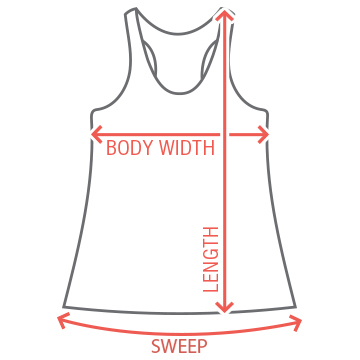 You can also check out this design on our short-sleeved t-shirts for all the guys in your crew.